Playing games on your Windows 8 device is definitely fun, but you might get bored while playing by yourself. So, a multiplayer game will be more addictive, more interesting and of course, more fun. 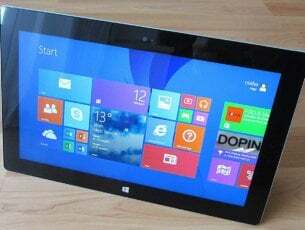 Now, you can enjoy a classic and interactive game, right from your Windows 8 powered device, as I SPY Challenger is available on Windows Store. I SPY Challenger is nothing but a classic board game, which can be played along with a group of friends, at work between coworkers or between family members, since there is no age restriction rule set for this interactive Windows 8 app. Therefore, I SPY Challenger is a game for the whole family, a game that can be now played by using a laptop, tablet or a desktop, the device replacing the classic board, the cards and the spinning wheel. 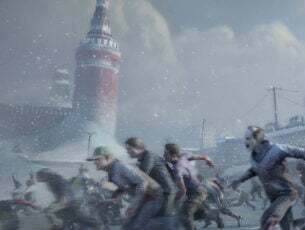 Of course, you can play the game in different ways as there are several play modes available like simultaneous, multiplayer and speed rounds. How do you play I SPY Challenger? 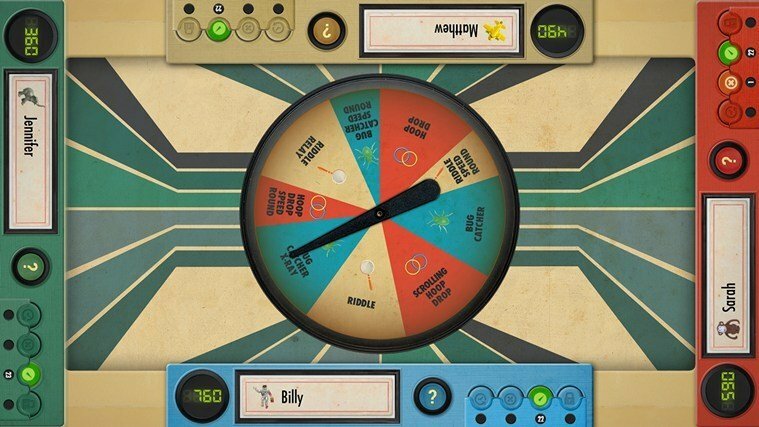 Well, depending on the play mode you select, you have to spin the wheel in order to make your turn. You will then earn tokens, use power-ups and do your best in order to outbest your opponents. The game will take you through great challenges, will test your abilities and your skills, while you will try to get ahead of your family, friends or coworkers who are playing against you. I SPY Challenger come with numerous features that can customize the gameplay and general settings that can improve your game experience. 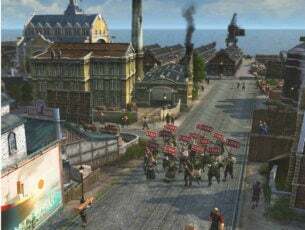 Depending on your preferences, you can choose between different play modes and you can mix various challenges in order to generate a complex and interactive adventure. I SPY Challenger is available only for Windows 8 and Windows 8.1 platforms (unfortunately the app isn’t compatible with Windows RT) and it is priced $5.99 on Windows Store. Similar with this tool, you can anytime try Bomberman on your Windows 8 based device or you can install a classic game emulator in order to test other old, though still amazing, apps. 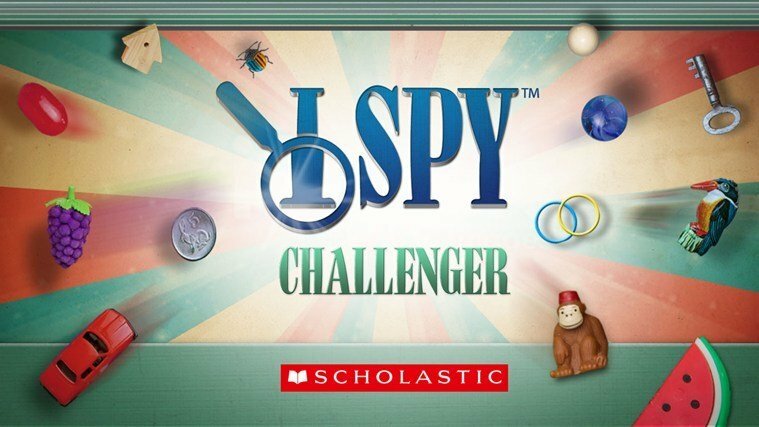 Download I SPY Challenger from Windows Store.